We are focused exclusively on accelerating the delivery of risk management transformation and regulatory programmes for the world’s largest financial institutions. Our trusted business and technology change consultants provide expertise from our low-cost Near Shore centre in Belfast or on-site. Discover how our team can accelerate your deliverables. Maximising your potential through ​our ​expertise and values. McGinnis Consulting has experience delivering projects supportive of business growth initiatives including legal entity migration, F2B automation of tactical controls, decommissioning legacy systems and increasing the use of Golden Source data stores. Our expertise in delivering transformation projects allows our clients to reduce TOC and increase strategic platform usage facilitating more effective management of key franchises. McGinnis Consulting understands the importance of reducing regulatory and operational risk by ensuring systems behave in a manner fully aligned to internal risk management policies and improving the efficiency of existing processes. ​Our team has delivered limit management, risk appetite, capital liquidity, stress testing, collateral management and scenario reporting projects at various Tier 1 Financial Institutions. McGinnis Consulting's delivery model is premised on allowing banks to access skill-sets traditionally only available in global financial centres at a lower cost. 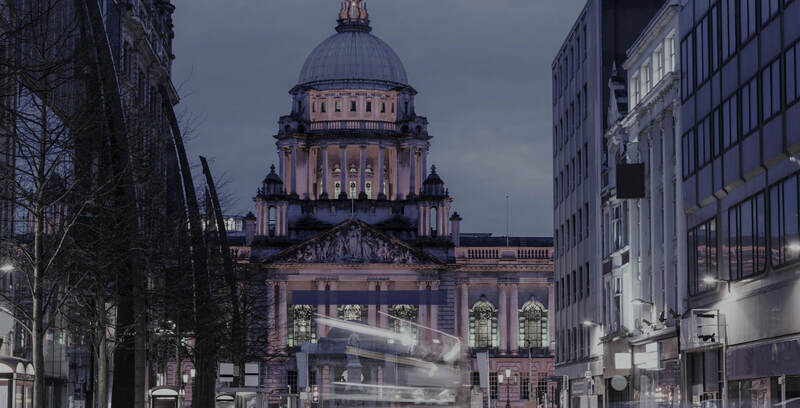 Our Near-Shore delivery centre is located in Belfast allowing us to leverage one of the most highly educated financial services workforce's in Europe.